You only have to spend a few moments on social media to see how all of us love looking back at our childhood and young adulthood. So much like springtime, life was new and almost everything was a first in our lives. Somehow the newness of life leaves a lasting impression on all of us. Remembering is good for us. It reminds us how far we’ve come and what we have overcome. It also reminds of us the people, the places and the times we enjoyed with family and friends. We can remember when we were in our “prime.” You know, when you looked your best and felt your best and did amazing things. The older we get, the more memories we have of yesterday. I love looking back on the springs in my own past and all the wonders of the blossoming flowers and trees and children and animals. Now that I’m a granny, I don’t have to look back too far to enjoy sweet memories. Those grandkids are growing up so fast! I have to put my thinking cap on just to remember how old each one is today. No, I don’t have dementia yet but I do have 10 grandkids and four of them are teenagers! 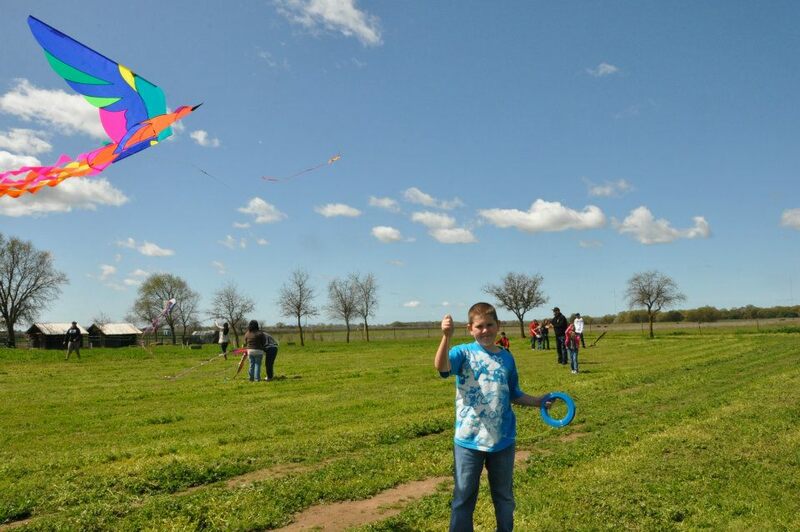 Our small town hosts a Kite Day once a year and I’ve been taking the grandkids since they were babies. It gives me such a thrill. Remembering the joy they had watching their homemade kites soar through the beautiful spring sky is something I will always remember. I chased them around with my camera and I’m so glad I did. I have more trouble now doing that with my arthritis so those photos are gold to me. What fond memories do you have of spring times past? Sharing those memories can be the most fun. I often tell my grandkids about their parents when they were young. 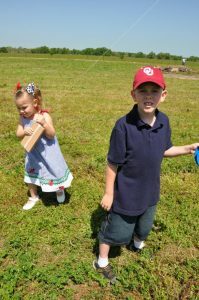 With spring in the air, plans for summer camps and day trips have been popular with my grands. I shared with a few of my grands about when my oldest went off to Boys Scout Camp and I had to make him take a bar of soap, wash cloth and a towel along. When I went to pick him up, I had to walk the grounds of that camp. The dirt was six inches thick and the consistency of talcum powder. When I found Isaac, he had turned the same color as the dirt! I asked him why he didn’t use his wash items. I can’t imagine what he might have looked like had he not used that stuff. The spring times of my childhood always included walking in the tall grass. We lived way out in the country and the many rains brought green to everything you could see. The creek would overflow and the wildflowers would begin to bloom. I would bring huge armfuls of those wildflowers back home to my mama. I loved splashing along the creekside and wading in as far as I could. I don’t believe I’ve ever felt freer than I did on those days. Just me, my dog and a beautiful world to explore to my heart’s content. Sit down with your older loved one and ask them about the spring times in their past. You will enjoy the stories and they will love telling them. Even if they have mild to moderate dementia, they’ll most likely be able to remember those special days when they were young and springtime was in the air.